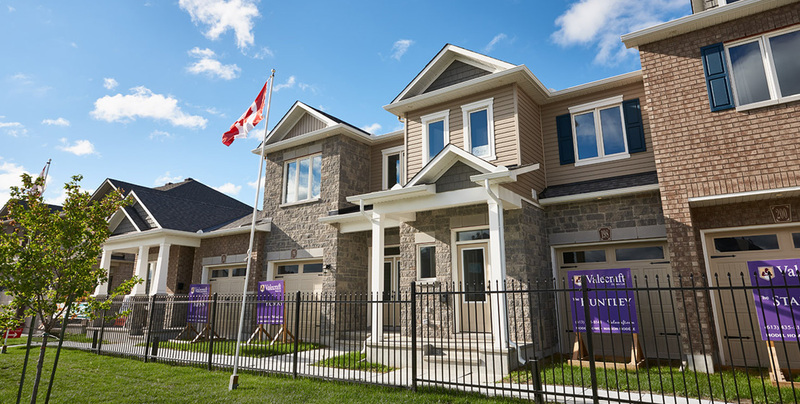 The Huntley model is sold out in Stittsville. 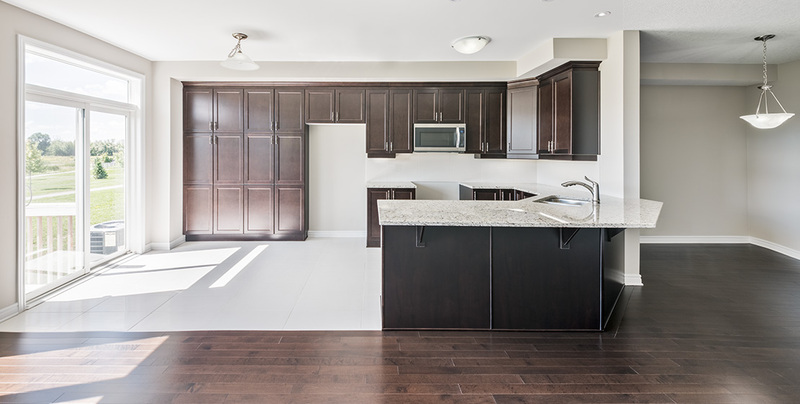 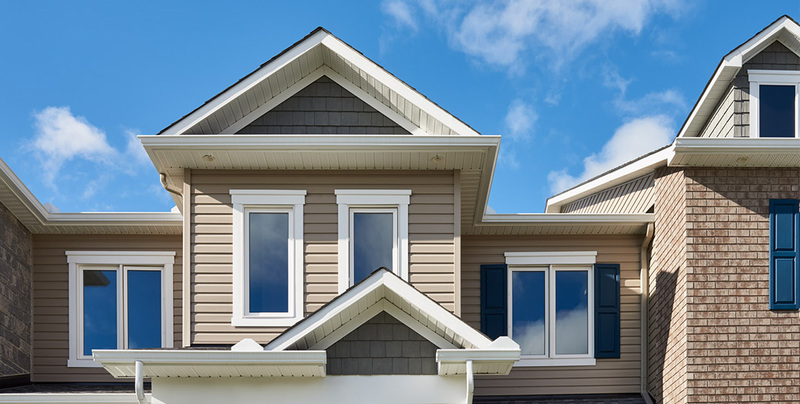 The Huntley townhome is available at Deerfield Village 2, in Ottawa South. 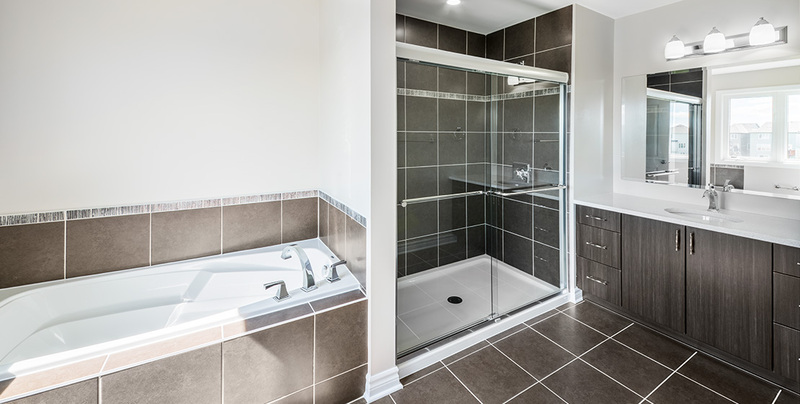 Photos are of a former model home; there is currently no model home/show home of The Huntley.